For Independence day me and my family spent did some cool things at the bungalow. 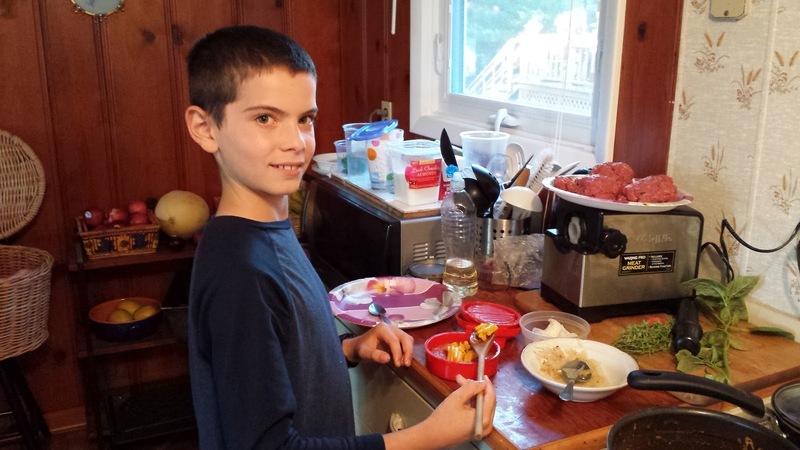 After going on a boat, we made stuffed burgers with macaroni and cheese or goat cheese. Then we grilled the burgers. I liked to do this since instead of just grilling something you found in a box, you used raw meat to make something that you grilled. I also liked them because they tasted better. After dinner we went to the dock to watch the fireworks.